Former NBA All-Star Kevin Garnett is taking his ex-accountant to court. The 42-year old is suing Kentucky-based accountant Michael Wertheim’s firm over allegations he helped wealth manager Charles Banks IV steal $77 million from him. Does Banks name sound familiar? Well he is the same guy who infamously helped defraud former San Antonio Spurs star Tim Duncan. The Atlanta based advisor was recently sentenced for four years in prison. 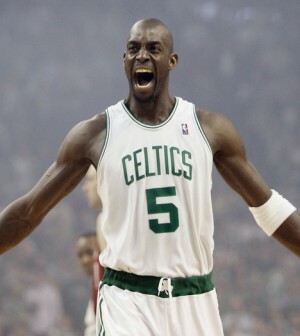 Garnett, who retired in 2016, earned up to $270 million in salary alone during his illustrious 16 year NBA career.